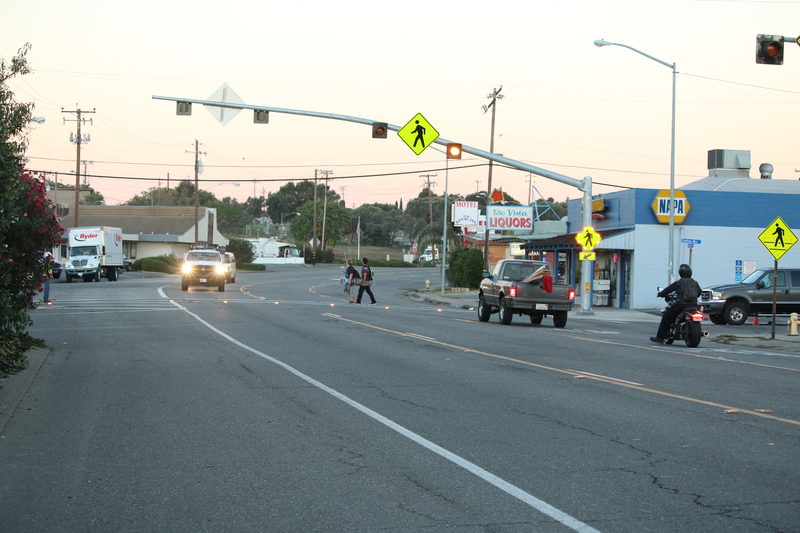 In 2002-03, the City of Rio Vista was granted funding to install a lighted crosswalk on SR 12 at Gardiner Way. The lighted crosswalk was installed at that time to current Caltrans standards, and was the only regulated crossing on SR 12, other than the signal light installed in 2002-03 at Hillside Terrace Way to make another crossing safe across SR 12 at that time. 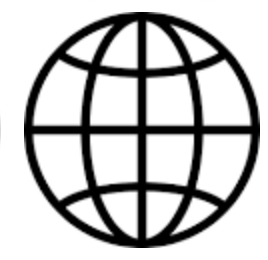 After the 2013 Updated SR2S Plan, updating this Project was identified as a priority. 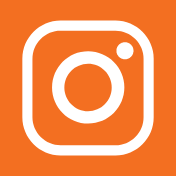 The City was allocated $100,000 from Safe Routes to School (SR2S) Funds in install a new lighted crosswalk at SR 12, to replace the existing lighted crosswalk. 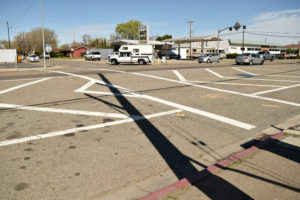 The City Engineer and staff worked closely with Caltrans and STA staff to develop a set of plans and specifications to meet the new standards for lighted crosswalks within the budget allocated from the SR 2 Funds. The Project went to bid in April 2016, awarded in June 2016, and construction started in early September 2016 and was completed in early Fall 2016. 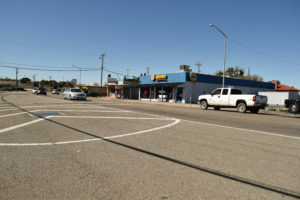 The Project was supported by the City of Rio Vista, Caltrans and the Solano Transportation Authority for use by bicyclists, pedestrians, and students that need to cross from one side of SR 12 to the other side to D. H. White Elementary, and the other side to Riverview Middle, and the High School. 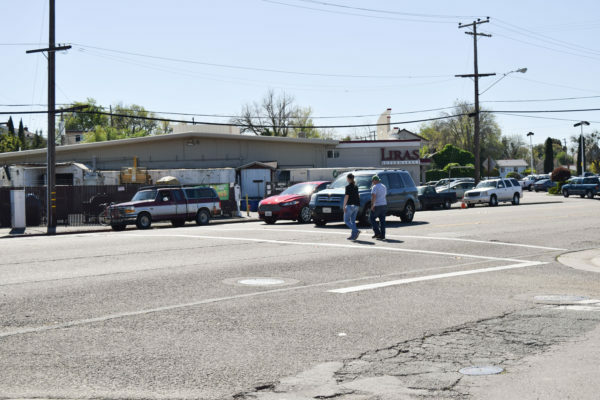 Prior to the construction of the overhead lighting, ADA Curb Accessibility and crosswalk, the City of Rio Vista Police Department (RVPD) conducted crosswalk enforcement exercises to educate drivers and pedestrians on crosswalk laws. 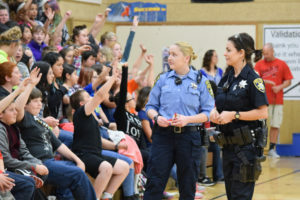 The SR2S Program works with the RVPD under the Program’s Public Safety Enforcement and Education Grant. 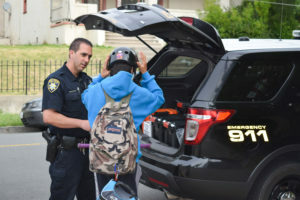 Under the grant RVPD provides additional Enforcement and Education activities around driver safety, bike and pedestrian safety, and support for program efforts within the City of Rio Vista, D. H. White Elementary, Riverview Middle and Rio Vista High Schools. The new SR 12 Lighted Crosswalk at Gardiner Way is a milestone for safety in comparison with the previous lighted crosswalk for safety of bicyclists, pedestrians, and students to use every day. The previous lighted crosswalk was limited in visibility and ADA access, as was previously the Caltrans design standards for these types of equipment and requirements at that time. This new lighted crosswalk allows for a much safer crossing than previously able with the older equipment, and the ability for approaching cars and trucks to see the people in the crosswalk that much safer. This lighted crosswalk is of regional significance for bicyclists, pedestrians, and visitors who come to Rio Vista during the various events to visit the SR 12 corridor, and Downtown Rio Vista and the Waterfront Areas. With more bicycle and pedestrian planned Complete Street areas within the SR 12 Corridor, and the Downtown and Waterfront Areas, the need and use of such a safe lighted crosswalk is even more during special events like the Annual Bass Derby, the newly completed Promenade Phase II Project with events planned there all year long.